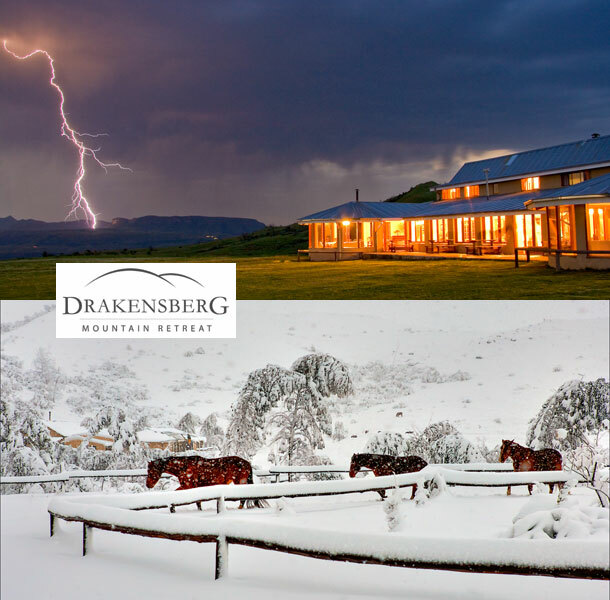 Drakensberg Mountain Retreat is a stunning destination in the northern Drakensberg only 20km beyond Sterkfontein Dam. Situated high on a ridge overlooking the Drakensberg and the Maluti Mountains many have said that the views are unsurpassed. 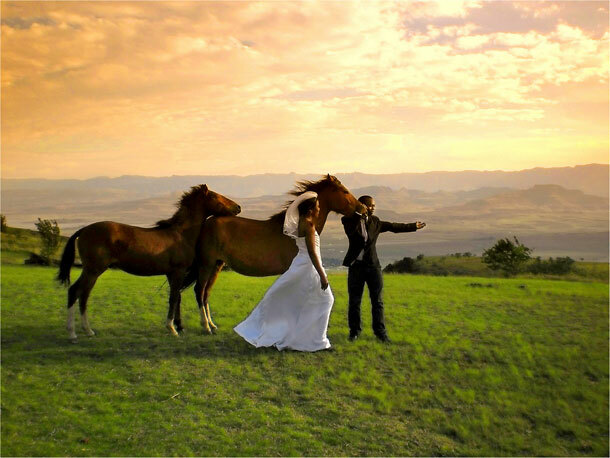 Enjoy your wedding day in splendour of nature just 3 hours away from Johannesburg, Durban and Bloemfontein. Celebrate your special day at Vergezient Lodge and Mountain Retreat. This unique resort situated in the northern Drakensberg offers breathtaking views and a warm charming atmosphere created by our warm friendly staff and rustic farm style decor. The beautiful scenery will set the perfect back ground for your photos and as a wedding gift we will give you the honeymoon suite for two nights at no extra charge. To book your wedding at this magnificent venue visit Drakensberg Mountain Retreat.